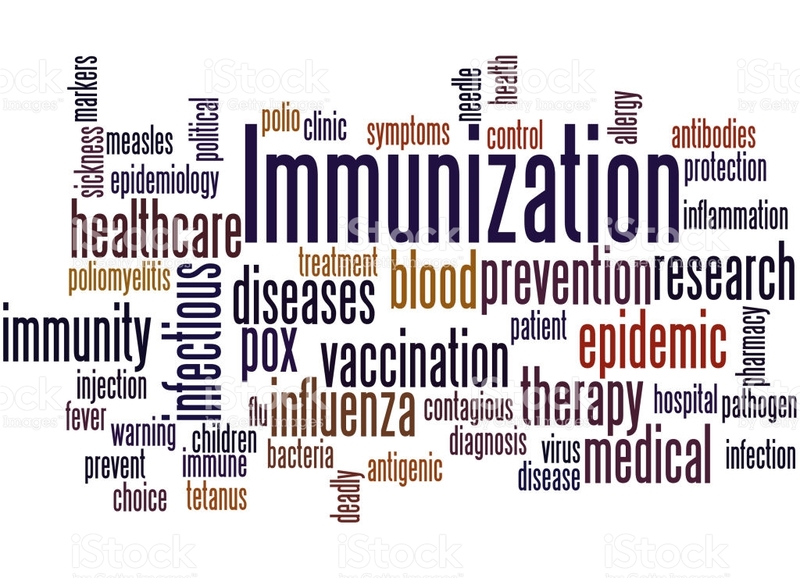 In accordance with Massachusetts General Law Chapter 111, infectious diseases designated as dangerous to the public health must be reported directly to the local board of health of the city or town in which the individual lives. The Commonwealth of Massachusetts maintains a list of the communicable diseases that are reportable to the Gloucester Health Department. When an infectious disease is reported to the Gloucester Health Department, the public health nurse promptly investigates the case to prevent further spread of infection to the public. All investigations and records are kept strictly confidential. The only exceptions to this are some sexually transmitted diseases, tuberculosis and HIV / AIDS, which are reported directly to the Massachusetts Department of Public Health. Please note that our flu clinics for the 2017-2018 season have ended. For more information on any of our upcoming flu clinics please call the public health nurse at 978-325-5266.